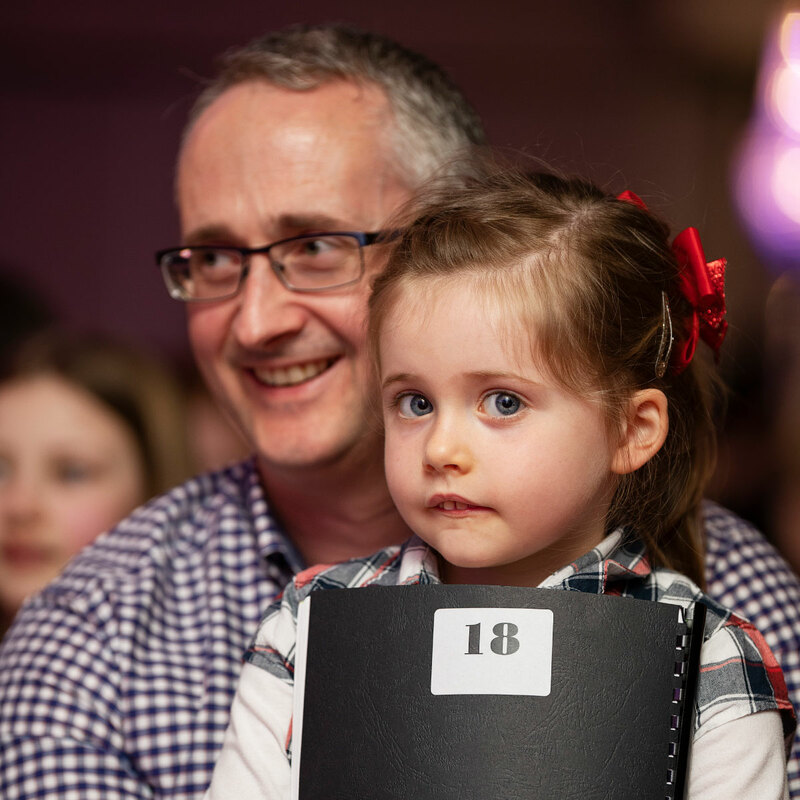 Over 500 young Galway authors were honoured at a special ceremony this week as part of the annual Write a Book Awards. 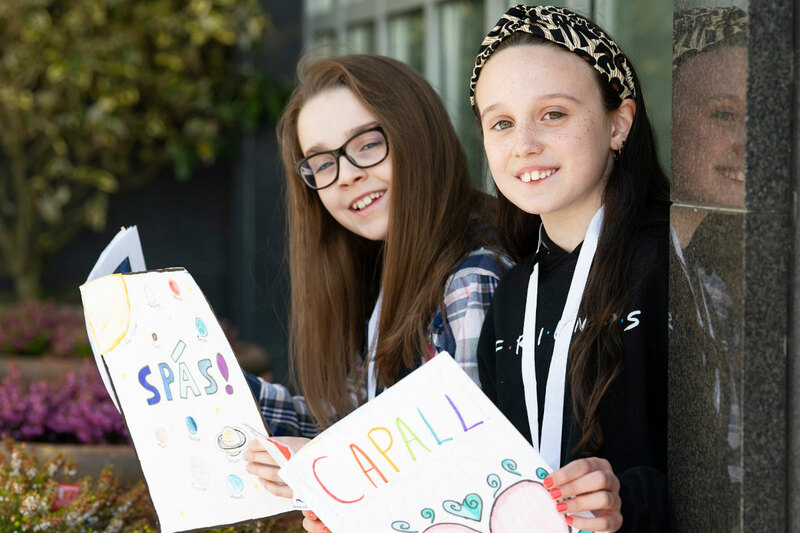 Now in its 18th year, the competition, which is run by the Galway Education Centre, aims to generate an interest in reading and writing among young people aged five to 12 years. Judges went through a staggering 5,000 entries from more than 70 primary schools across the city and county. Out of the entries received this year, Irish titles featuring in the Scríobh Leabhar section included Capall, SPÂS!, WWE na Cúpla Bella, Is Maith Liom and Taco Supreme. The all English Write A Book first-time authors had book titles including 101 laughs, Teddy and his tooth, Stranded, The Lonely Lion, A Cats Life, Boys and Girls, The Silage Day on the Farm and Ghost Town. There were 218 award winners in total. 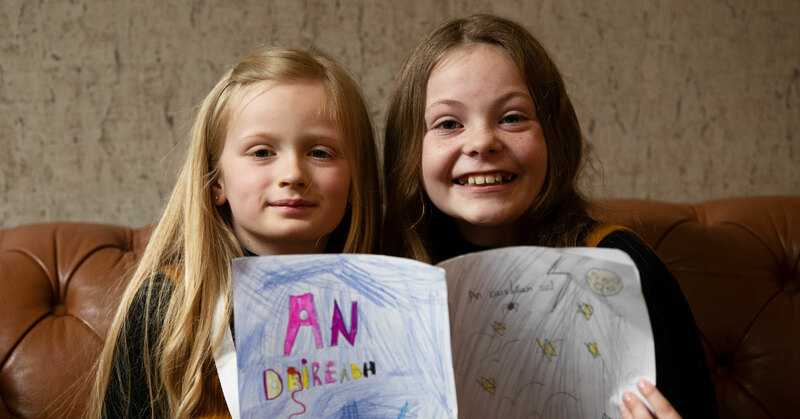 The Galway Education Centre, which is funded by the Department of Education and organises teacher education in Galway, aims to encourage reading and writing among primary students, but the Write A Book competition is also used as a practical part of the creative writing curriculum in primary schools.